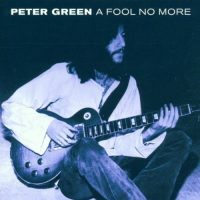 This is a lesson on How to play “Fool No More” by Peter Green (Fleetwood Mac). A slow minor 12-bar blues with typical structure of voice/guitar interaction lines. Check it out! 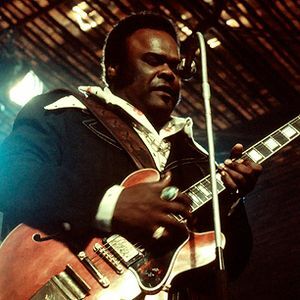 Learn How to play “Going Down” by Freddie King. 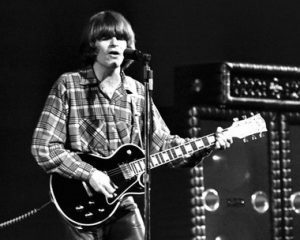 The lesson is on the Lead guitar (including 2 Solos and all the licks in the Verses) of the song from the Studio version. 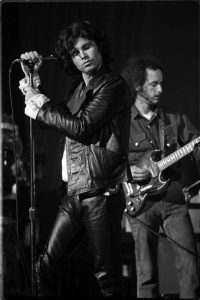 This is a lesson on How to play “Roadhouse Blues” by The Doors. Very cool blues song with shuffle rhythm riff, a walking bass part and a cool little solo with typical blues licks. 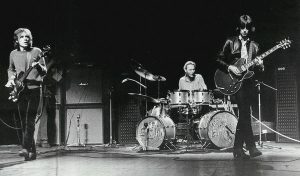 Learn How to play The Solos from “Crossroads” (from Fillmore Live version) by the Cream. The lesson consists of 2 Solos. The download contains video lesson (Full HD 49mins), playthrough video, backing track and all necessary Tabs in pdf format.